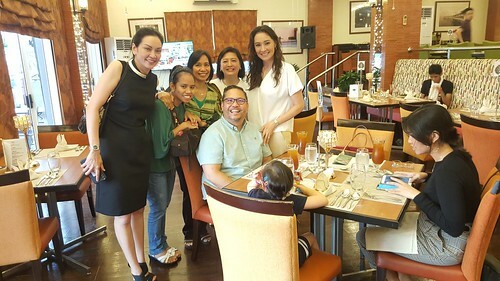 The Autism Society Philippines (ASP) has grown from the 11 mothers who bonded together for the causes of their children in 1989 to nearly 10,000 members, with 63 chapters all over the country. 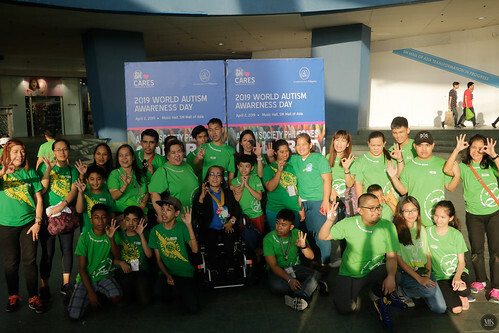 The Autism Society Philippines (ASP) increases public awareness about challenges faced by Filipinos on the spectrum, advocating for appropriate services, and providing the latest information regarding intervention, education, and advocacy. It is comprised of persons with autism, families, teachers, and educators whose lives have been touched by autism. 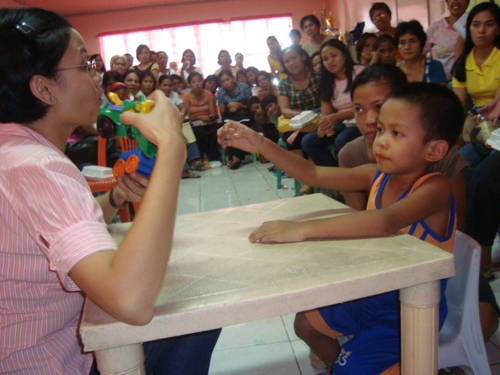 The Autism Society Philippines (ASP) reaches out to the many communities across the islands to organize and help make available services and support to persons with autism and their families, in close coordination with government agencies, local government units, and community builders. Our chapters remain to be driving force behind the organization's meteoric growth. ASP colors our world Autism-OK! 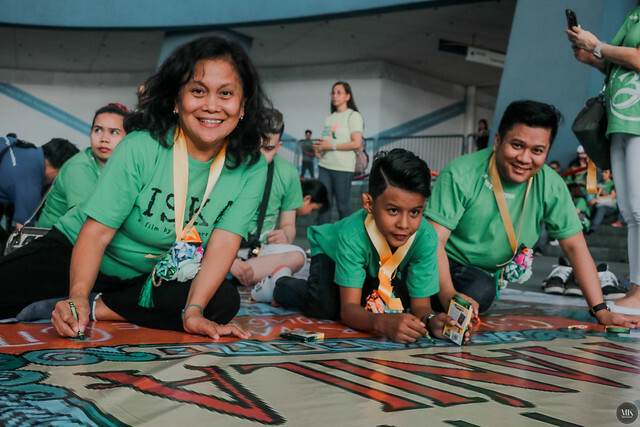 The Autism Society Philippines commemorated World Autism Awareness Day through a collaborative art event aptly called the ASP Color It Autism-OK! at the Mall of Asia Arena Music Hall on 2 April, Tuesday. 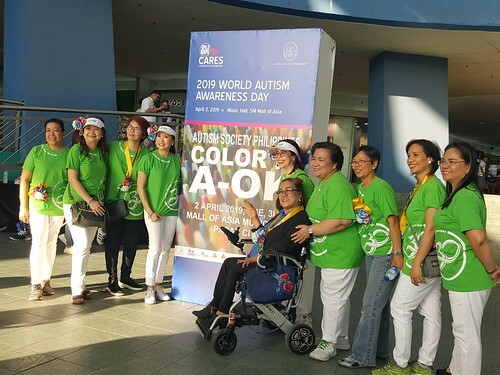 The event aimed to engage the Philippine autism community in an inclusive activity, where everyone, regardless of age and capabilities can participate. We are making every day World Autism Awareness Day! The event began promptly at 3pm, with the opening prayer from Apolinario Mabini Awardeed and PWA Tomas Perez-Diaz. 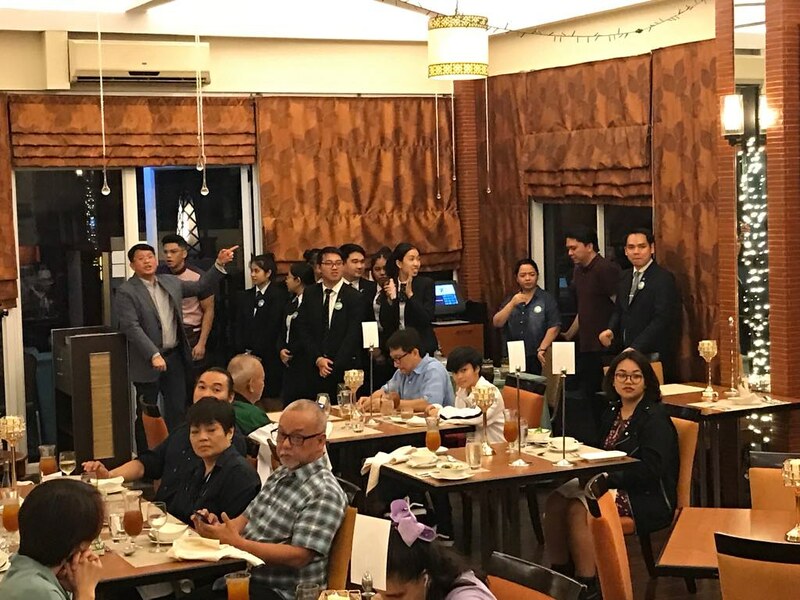 The ribbon cutting ceremony kicked off the event with ASEAN Autism Network Honorary Chairperson Dang Koe, ASP National President Mona Magno-Veluz, ASP SACi Vice President for External Carl Veluz, SM Supermalls Assistant Vice President for Marketing (CSR) Chito Bauzon, and SM Mall of Asia Mall Manager Amy Gonzales. The creative minds behind the upcoming Cinemalaya entry "Iska" about an impoverished grandmother taking care of a grandson with profound disability from autism -- film director Theodore Boborol, award-winning indie actress Ruby Ruiz and upcoming actor Pryle Gura -- also held sheers to our opening ribbon. The event featured the 860 square feet of coloring surface, reproduced from Summit Books' "Hue Can Do It Manila". The pages were illustrated in pen and ink by publications professional and designer Ms. Asa Montenejo. Big thanks go out to Summit Books Editor-in-Chief Lio Mangubat and Smart Parenting Editor-in-Chief Leah Nemil-San Jose for helping put everything together! "Hue Can Do It Manila!" in 860 square feet. ASP Angel Corps Volunteers manned our registration tables and volunteer PWAs donned angel wings to distribute and collect crayons from silver buckets. PWA Van was among our Crayon Angels. About 580 participants registered from ASP chapters from all over Metro Manila, Cavite, Rizal and Laguna. 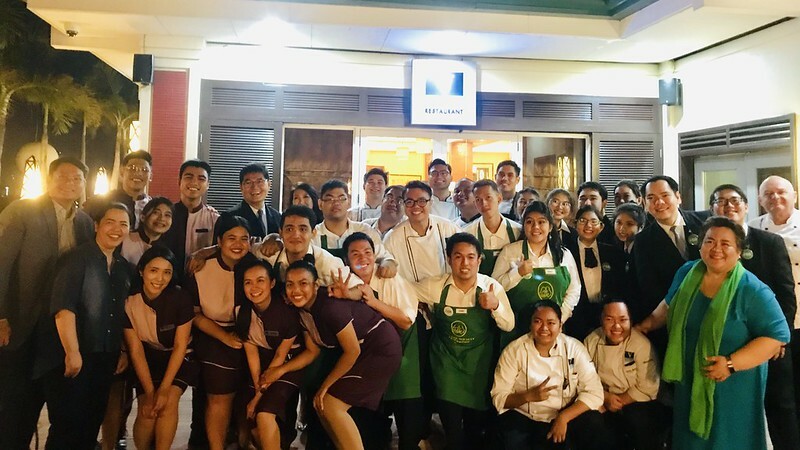 ASP Pasay Chapter brought home first prize for biggest contingent -- 32 Kidzania tickets worth P26,000 from our friends from Cebu Pacific; while ASP UP CAMP won P10,000 gift certificates from the SM Store. ASP Pasay was our big winner! 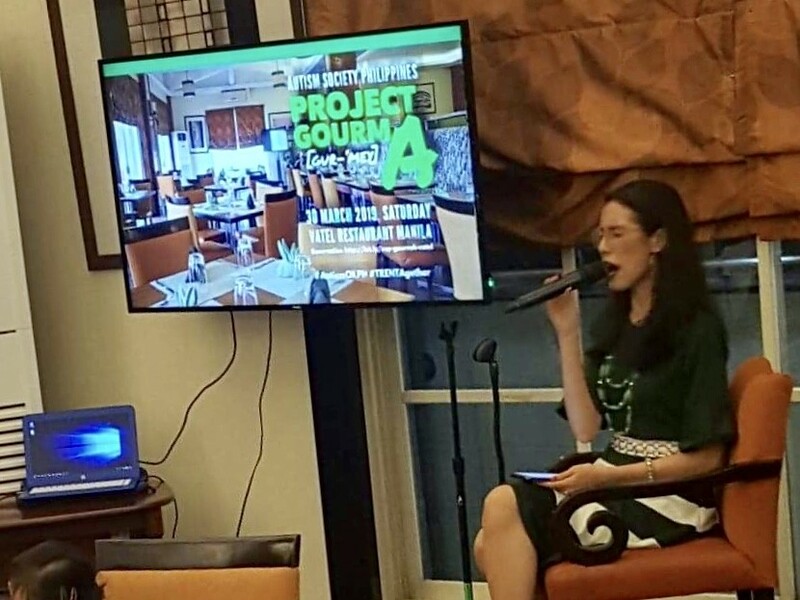 Ms. Carmen Zubiaga, Acting Executive Director of the National Council on Disability Affairs closed the event with a call to action to make every day "autism awareness" day; and the invitation for the vibrant Autism Society Philippines community to be more active in the cross-disability initiatives. This national autism advocacy event could not have been possible without the hard work of the ASP Color It Autism-OK! 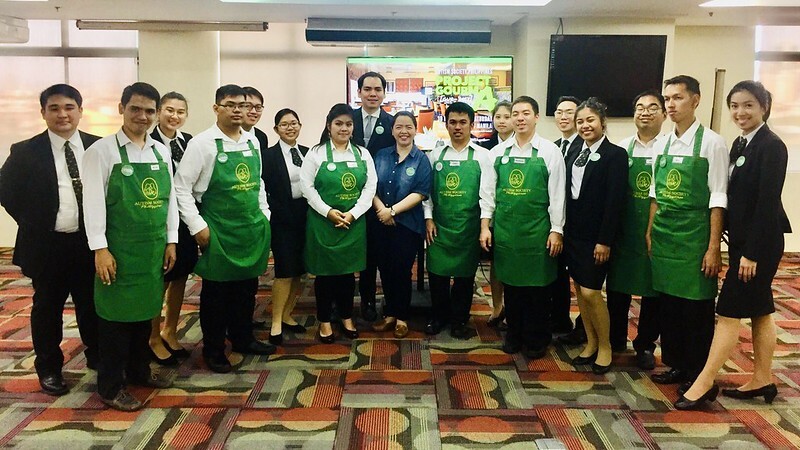 Project Team Ms. Mona Magno-Veluz, Ms. Peng So, Ms. Helen Cheng, Ms. Donna Lim and Ms. Imee Alviso. 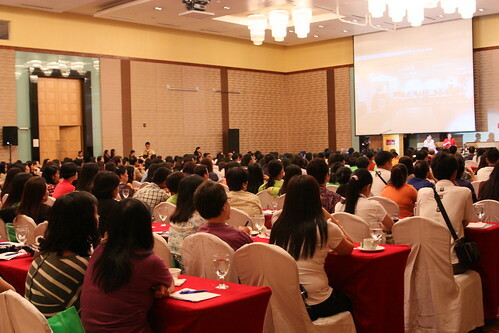 This was organized by the Autism Society Philippines with SM Cares, SM Mall of Asia, National Council on Disability Affairs, Summit Books, Cebu Pacific; and supported by the Association of Southeast Asian Nations, Japan-ASEAN Cooperation, Asia-Pacific Development Center on Disability, ASEAN Autism Network and the ASEAN Autism Mapping Project. 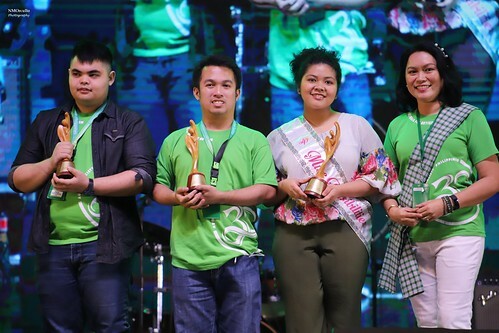 The ASP Autism Angel Achievement Awards, nicknamed A5, is an annual recognition of the impact of persons with autism in the community and of their skills and talent that makes them stand out beyond their exceptionality. 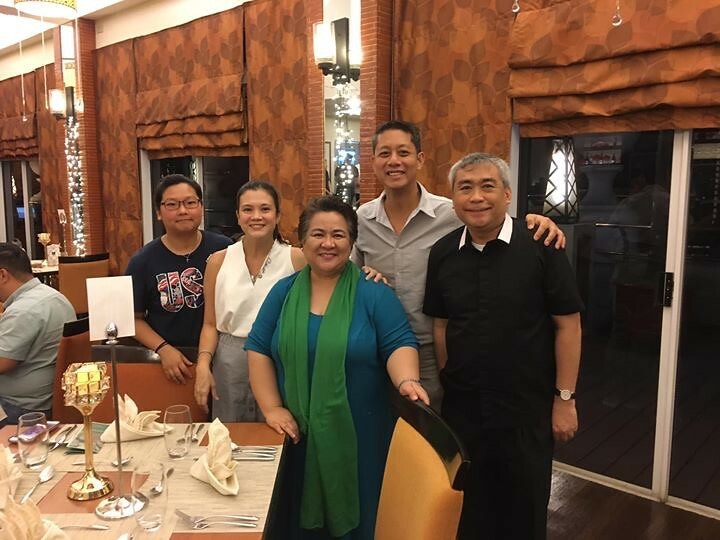 This year's honors were conferred in behalf of the Autism Society Philippines by ASP Trustee Grace Adviento and National Council on Disability Affairs Acting Executive Director Carmen Zubiaga. Three new achievers were honored with the A5 at the Angels Walk for Autism 2019 pre-walk program. Samantha Pia Cabanero, A5 2019 for Advocacy. Pia is an energetic young high school senior with big dreams. Writing, appearing in vlogs are only some of her many creative pursuits. She stood out among other aspirants to be crowned Miss Possibilities in 2018. 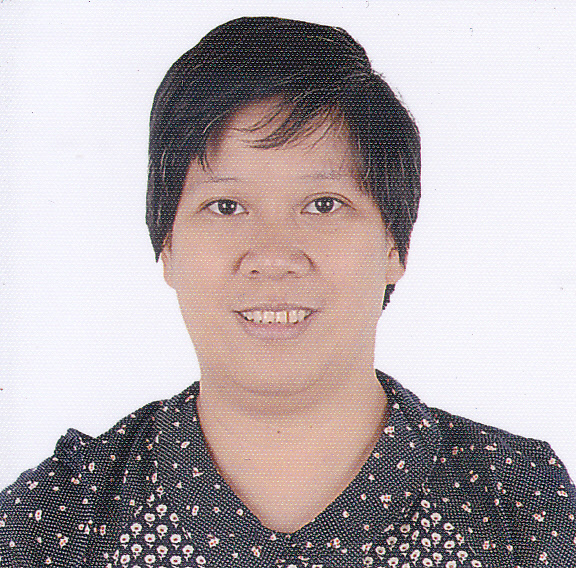 Pia serves as the Vice President for Communications for the ASP Self-Advocates Circle. Carlo Gregorio Veluz, A5 2019 for Visual Arts. Carl loves to work with his hands, has sold upcycled items he made himself under his web enterprise called Gregarious Gifts and has recently taken up carpentry. In 2018, he bested other Filipino artists with disabilities to become the winner of the Philippine leg of the Paralym Art World Cup — with his work displayed in exhibits in Japan. Carl serves as the Vice President for External for the ASP Self Advocates Circle. Eduardo Enrique Munarriz, A5 2019 for Athletics. Henry won the top award in the heavyweight class in the Special Category at the 2019 Philippine National Open Powerlifting Championships and was awarded a trophy for Best Lifter in the Special Category. 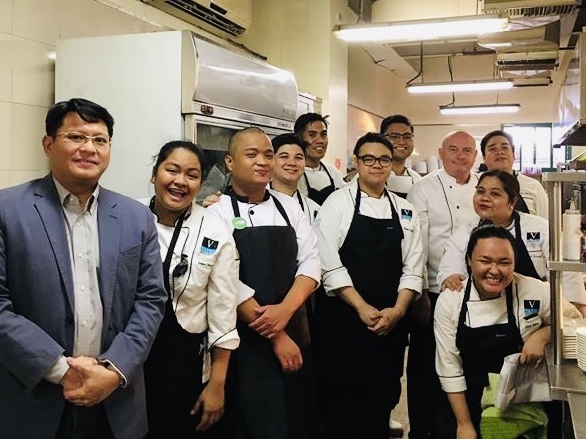 He is part of a 65-man delegation representing Team Pilipinas in the 2019 Special Olympics World Games in Abu Dhabi. Pia, Carl and Henry join an elite group of individuals on the autism spectrum who have excelled in their own fields. Charlene Danica Escasinas, A5 2018 for Performing Arts 2018. Danica first joined and won a singing contest at the age 7; and started modelling at the age of 12. Danica were given the opportunity to represent the Philippines to the 1st ASEAN Autism Youth Camp in April 2013 at Brunei Darussalam and in Autism Talent Gala 2017 in Hong Kong. Vell Baria, A5 2017 for Performing Arts. Vell has been performing at autism advocacy events for years; and performs regularly at amateur and professional productions. 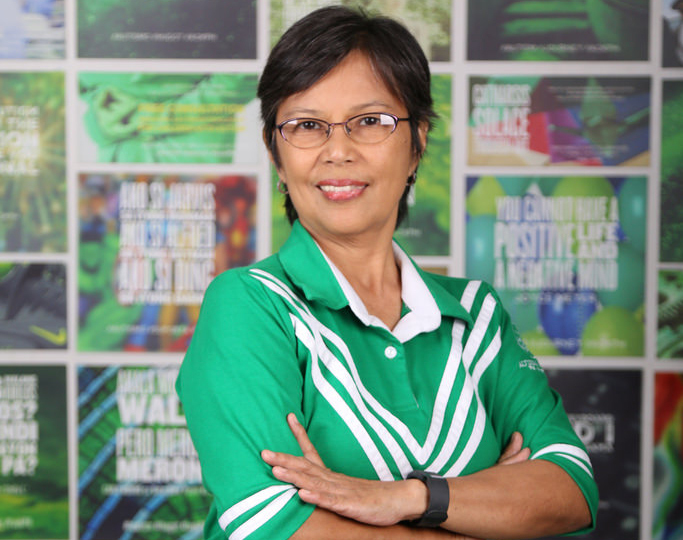 Vell earned a degree in Music Performance, with a major in Voice, and a minor in Piano, at St. Scholastica's College Manila. She won the INAP Award for Performing Arts at the ANCA World Autism Festival in Vancouver, Canada. Vico Cham, A5 2016 for Visual Arts. Considered a product of ASP showcases of PWA talents in his younger years -- joining on-the-spot painting contests, drawing for the centerfold of a national conference's souvenir programme, and being featured during an ASP art exhibit -- Vico received in 2015 a special award from the Apolinario Mabini Award for PWDs. 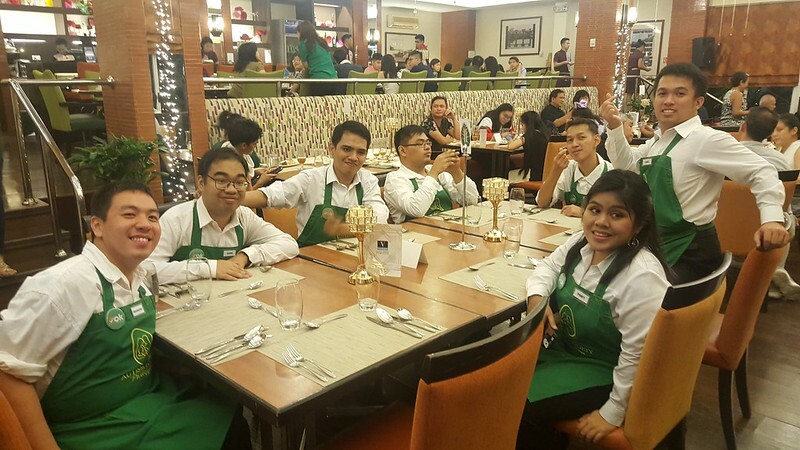 He works as PWA employee #1 of Unilab Foundation. Raymond Macasaet, A5 for Athletics. Raymond is a Special Olympics veteran, having earned medals in Aquatics in competitions in Greece 2011 and Singapore 2013. During the 2015 Special Olympics in Los Angeles, he won gold in the 50 meter and 25 meter dash in the track and field category. Thara Marie Santiago, A5 for Performing Arts. 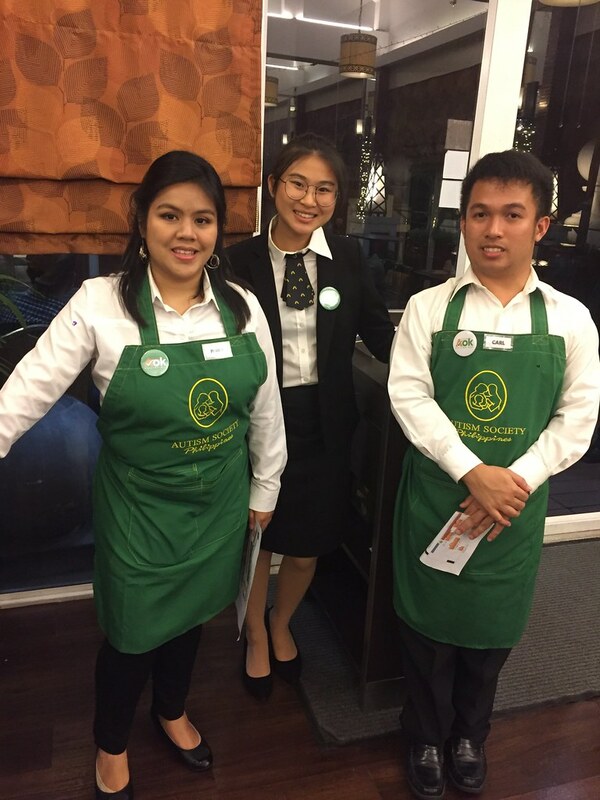 From 79 candidates, Thara Marie became one of the 19 finalists who received "Excellent Performance Award" during the Autistic Talent Gala held last December 2015 in Hongkong, which was organized by the AnAn International Education Foundation. Her rendition of "All by Myself" earned her one of the 4 major awards in the individual category - "Most Touching Voice."